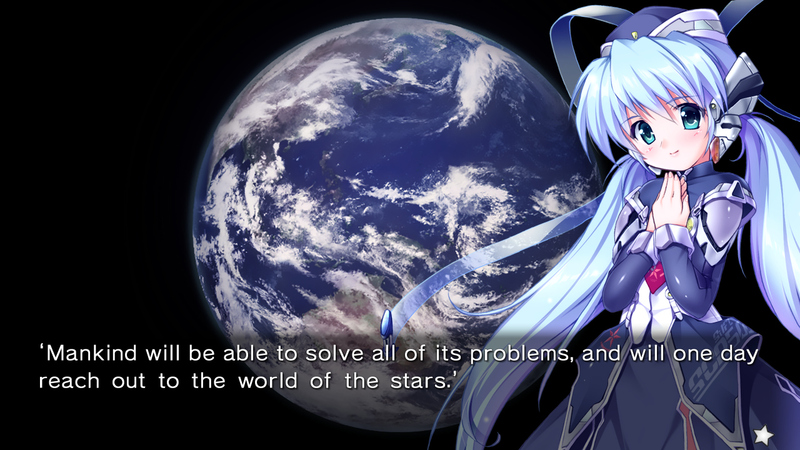 What makes Planetarian so special? Planetarian is about showing people a dark world devoid of hope and life, then making people feel and care again. It follows one of the few humans still left alive, a man who collects relics and valuable left behind in destroyed buildings. The world is a dismal place. But, this person comes upon what turns out to be a planetarium run by a robot named Yumemi and decides to do something frivolous: fixing a broken projector to see a special show. This story was so touching, it went beyond the game. There is an anime original net animation series, an animated film, a light novel and audio dramas. The audio dramas, light novel and film never appeared outside of Japan. However, you can watch the videos! Funimation released all five episodes online and physically. 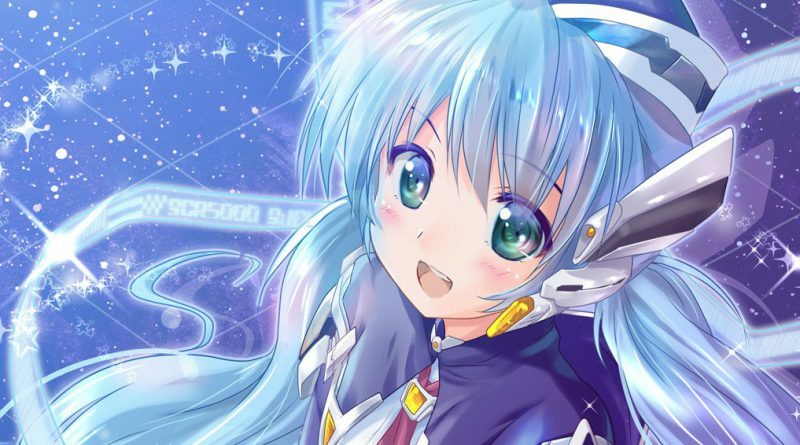 How can I play Planetarian? 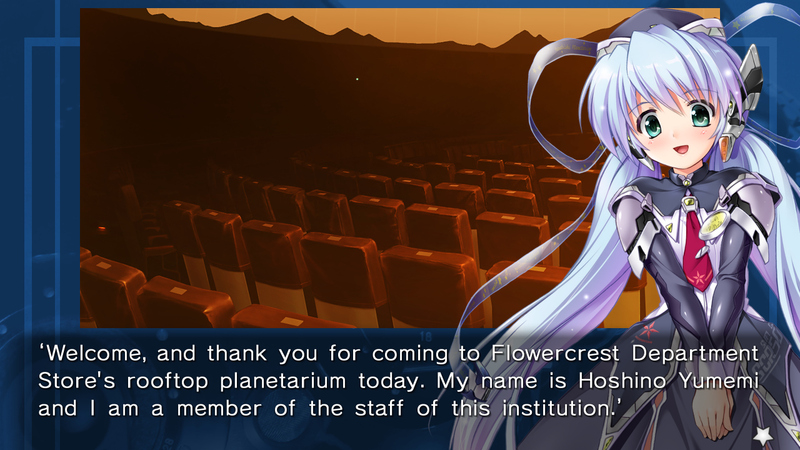 Thankfully, Planetarian is a very popular visual novel. It has appeared on multiple platforms in various languages over the years since its 2004 PC launch in Japan. Which version you get can come down to how much you want to play and which systems you own. Since it is a visual novel, you may feel more comfortable on a handheld system you can take anywhere. Or, if you like having better audio quality as you play, due to its soundtrack being so well regarded, you may want to go with a PC version. If you want a no fuss way to play, it is a good idea to stick with the PC, iOS, or Nintendo Switch version of the game. 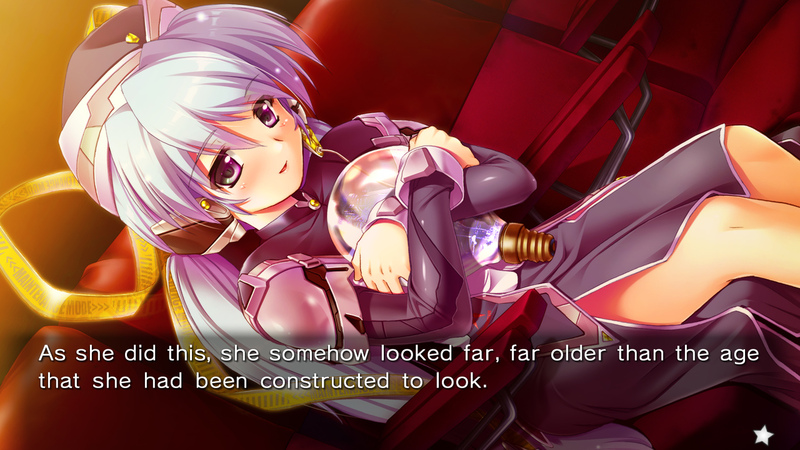 The standard PC version is available as Planetarian: The Reverie of a Little Planet for $9.99. It has the English and Japanese language options. The Switch version is the same price, but uses the HD character and event images from the PC remaster and also lets you choose from French, Simplified Chinese and Traditional Chinese as your language. If you want the most affordable option, the iOS version can be found under the title Planetarian: Dream of Little Star and only costs $3.99. Should you be fine with applying patches or if you can read Japanese, you have a few more options. Planetarian also appeared on the PlayStation 2, PlayStation Portable and Android devices in Japan. The Planetarian HD version for PCs has an English patch available and can be found online for $9.99, the same price as the standard PC version. (Though, if you can read French, German, Spanish or either Simplified or Traditional Chinese, you can go ahead and play through that version of the game without any patch.) The PSP version also has an English patch of its own. Finally, there is one more platform available. If you can read Chinese, you can pick up Xing Zhi Meng DS. It is the Chinese Nintendo DS version of Planetarian!